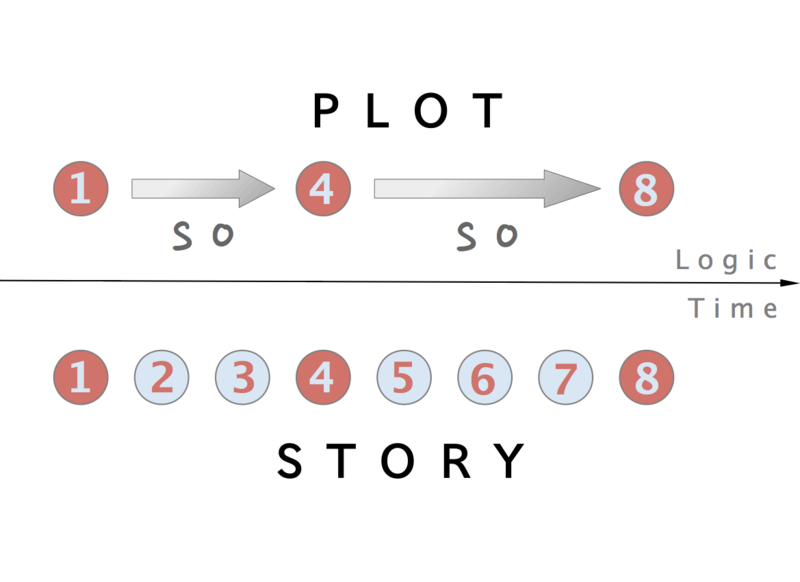 Plot Point Campaigns! Clint Black, Savage Worlds Core Rules Brand Manager, joins Ron and Kristian to discuss and educate us about the ins and outs of creating and running Plot Point Campaigns. I have grand ideas and have made bold talk of a PPC for my Humble Homebrew Savage Science Fantasy. This discussion has given me some solid ideas, and more importantly, a shot in the arm of motivation regarding how to approach the monstrous project in an exciting and innovative manner. That’s really exciting to hear, Sequoyah! We’d love to know how it turns out. Will you be working on it publicly with updates on a blog? I have a brand new wordpress blog that needs a purpose. Long have the Savages of Denver clamoured for me to put this magnificent beast to paper or pdf! Perhaps it is time. I have an outline started. I’ll keep you Savages in the loop!